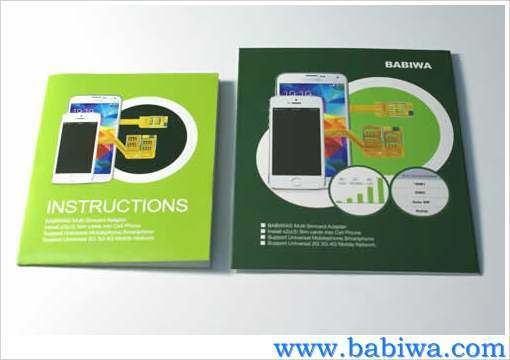 BW-AGL-5K BABIWA© magicsim series White Apple Iphone 5 Dual Sim Card Adapter ,with Dial Number to Change Simcard Function, Specially Molded Nano-Sim Tray(for the purpose of easy installation) and one Soft Protective Case.Support 4g fdd-lte 3.5g hsdpa 3g umts wcdma 2g gsm gprs. 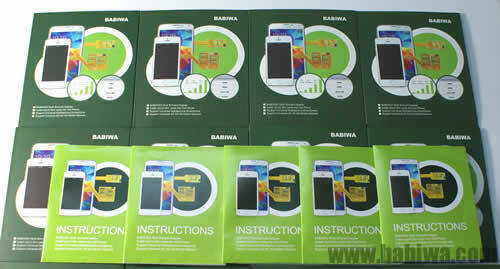 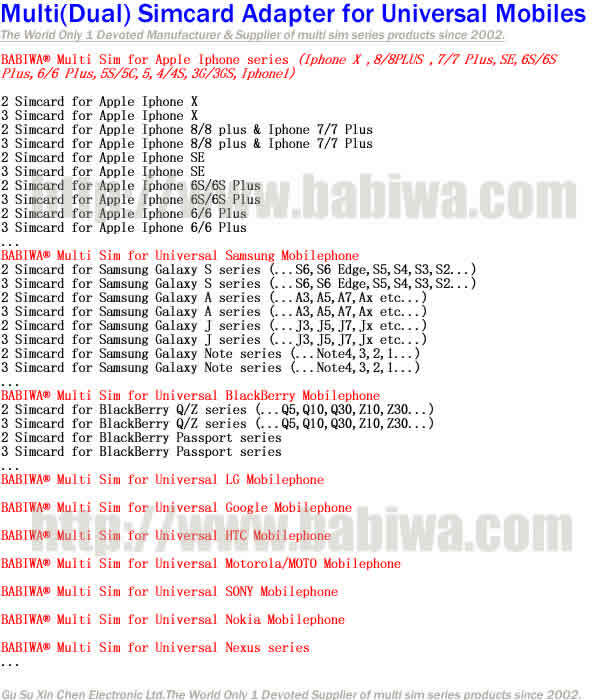 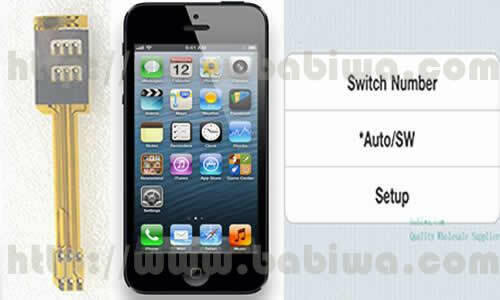 Click here to Order Babiwa BW-AGL-5K Black for Iphone 5 Black (support dial number to change simcards" function. 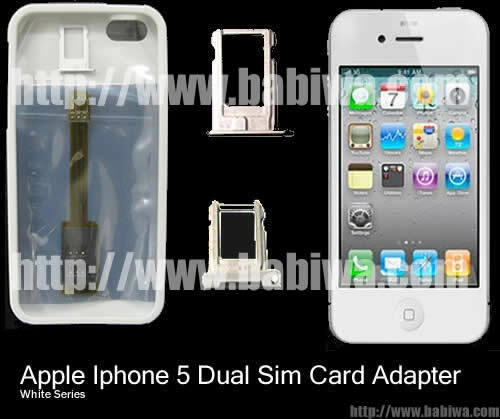 This is the BW-AGL-5K White Series suitable for Black Apple Iphone 5,including one adapter,one Silver Sim-Tray(specially molded) and one White Protective Case. 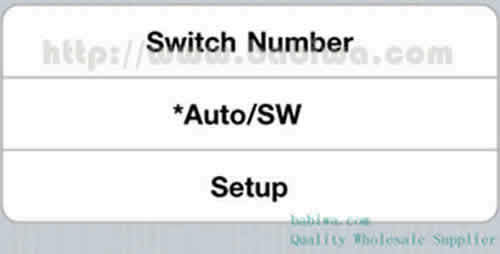 BW-AGL-5K Black: 2 SimCards Adapter for Apple Iphone 5 Black, added "Dial Number to Change Simcard" function(007 function). 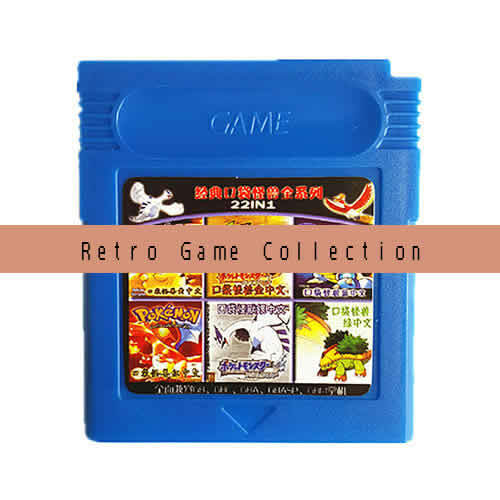 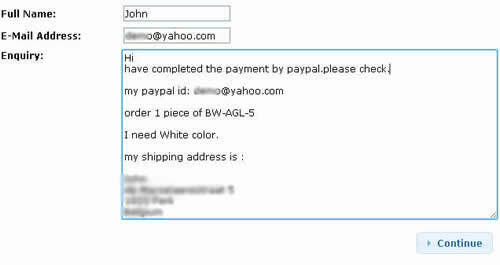 Order Now . 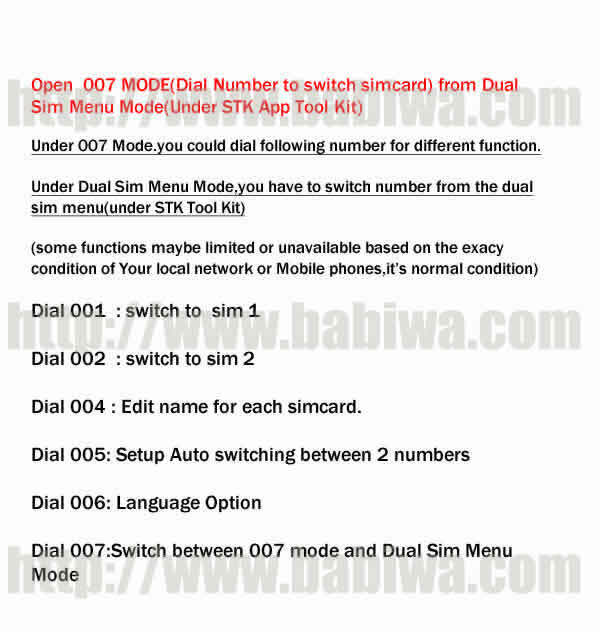 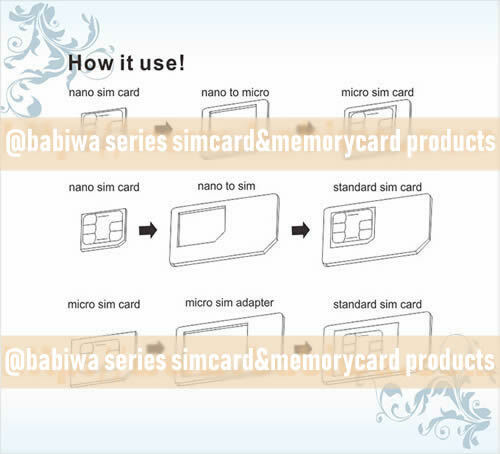 BW-AGL-5K White(This Listing): 2 SimCards Adapter for Apple Iphone 5 White,added "Dial Number to Change Simcard" function(007 function) . 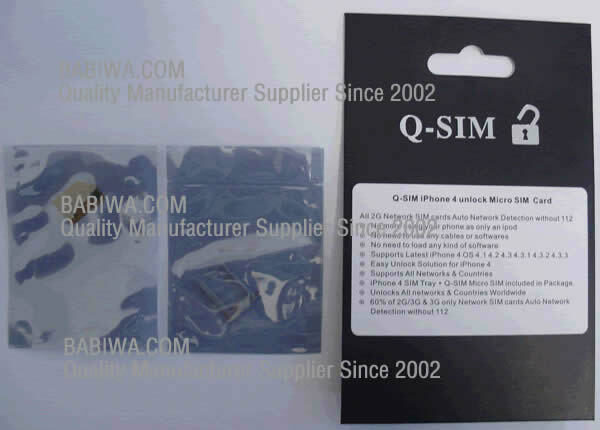 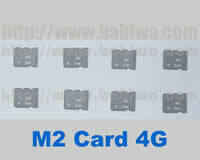 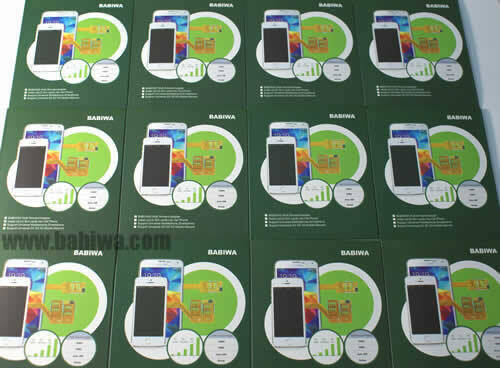 (from some customer's reports,we have noticed Now there have been quite a few sellers selling the fake Q series and magicsim series dual sim adapter in the market with even cheaper price,usually the same packing or the OEM packing without logo,the fake parts use the poor-quality IC inside and many with incompatibility problem,We sincerely recommend all customers to pay attention before your order.it doesnt worth to cost energy and time to try.and we don't take the responsibility of any countfeit Products which are not from us). 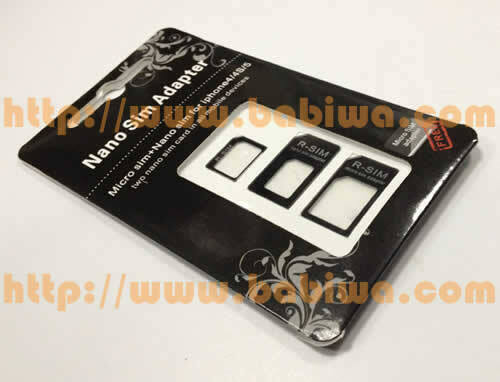 (6).BW-AGL-5K White suitable for White Apple Iphone 5,including one adapter,one Silver Sim-Tray (specially molded) and one White Protective Case. 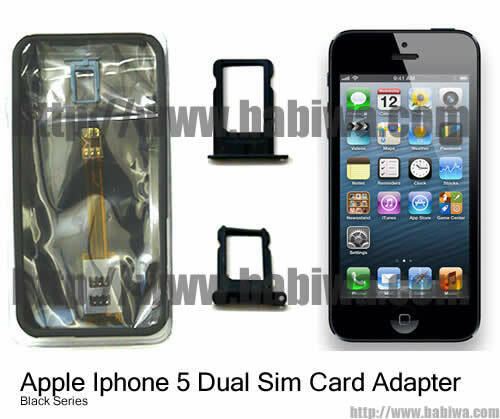 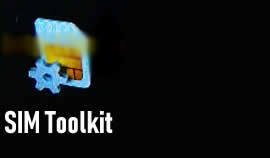 if you need to order for your Black Apple Iphone 5,Please click here to choose BW-AGL-5K Black Series.